In our discussion on pre ground coffee and whole bean coffee, we touched upon the topic of instant coffee. Firstly, pre ground coffee and instant coffee are not the same. They may look like it because they are both ground but their brewing methods are what spell the difference. In pre ground coffee, whole beans are ground according to the preference and liking of the manufacturer. The resulting product is then packaged and placed into containers and are ready to be sold to the market. With instant coffee however manufacturers actually make liquid coffee and then freeze dry it to remove all liquid from the coffee leaving behind only the dried flakes and bits we all recognize as reconstitutable instant coffee. For brewers using pre ground coffee, the method is pretty simple. One can just put some in an automatic drip coffee machine and wait for it to finish making the coffee. Using a Chemex or Aeropress you have to use special grind size and manage the process but the waiting part is just the same, it’ll take a few minutes to get coffee from your hot water. 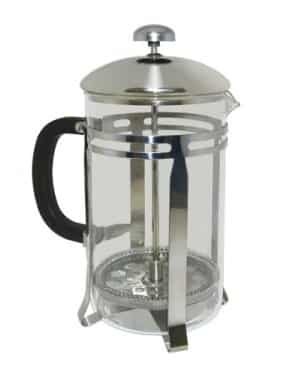 Other brewing methods can also somewhat be applied using pre ground coffee but one must always consider the type of grind necessitated by the brewing method. Otherwise, the taste and quality of the coffee would not be similar had the grind been according to what is stated. On a parting note with pre ground coffee, it is always best to use whole bean when brewing a cup since whole bean coffee yields superior quality and taste compared to pre ground coffee. This is a result of a couple of things. Firstly, the oxidization process begins when the coffee beans are ground. This means that pre ground coffee is exposed to oxidization for a longer period of time compared to whole bean. 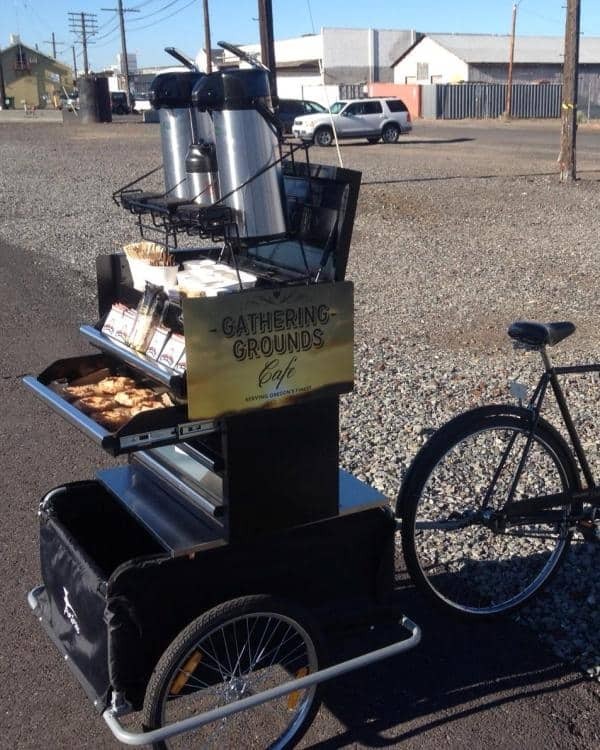 As a result, the flavor and aromas of the pre ground are lost. This goes from the moment the beans are ground all the way up to finishing the last tablespoon of pre ground. Imagine that! Secondly, since pre ground beans are…pre ground, one is not able to manipulate the grind according to the method and taste expected. Options for brewers are thus limited. Lastly, pre ground beans do not last as long as whole bean coffee. They are faster to perish and also easily prone to contamination due to their vulnerable state. This discussion on instant coffee then leads us to ask two burning questions. 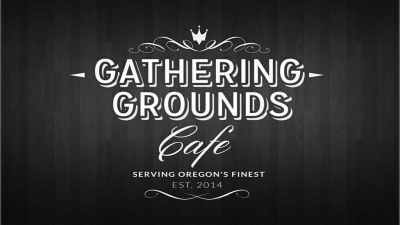 Are the pros and cons of pre ground coffee also present in instant coffee and is instant coffee a superior product compared to pre ground and whole bean from a taste and quality perspective? In short no. When coffee is freeze dried the flavor and caffeine content is negatively affected. That’s why many instant coffees are “enhanced” with additional flavor compounds to offset what is lost. Let us begin with the history and process of making instant coffee. 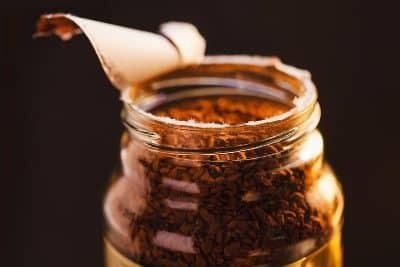 Also known as soluble coffee, coffee crystals and coffee powder, instant coffee was an invention of Frenchman Alphonse Alias in 1881 using a process known as “Dry Hot-Air”. We will discuss this process later but for now, the method was improved by Japanese scientist Satori Kato in 1901. Both World Wars boosted the popularity and usage for instant coffee and in the post-war era, brands such Nescafe came about and commercialized on the opportunity of the world needing a faster way to drink the beverage. The process begins with the roasting of the coffee beans to bring out its aroma and flavor. These beans are then ground very finely, about 0.5 to 1.1 millimeters. From here on, the instant coffee making process forks into two. The first method is the one mentioned above, “Dry Hot-Air”, and involves coffee in liquid form being sprayed in a fine mist through dry, hot air. The coffee droplets then land on the collecting bin in powdered form. The second method which is more modern and more commonly used today is referred to as freeze drying. The main idea behind this method is to remove water in the ground coffee by means of sublimation or in other words, freezing the water and partitioning it from the coffee without it going back to its liquid form. The process begins by freezing the coffee grind, solidifying the water content. The frozen coffee pieces are placed inside a chamber which generates a vacuum and heat strong enough to collect and separate the frozen water from the grinds. The caffeine content of instant coffee is much less compared to pre ground and whole bean. According to a study done to compare caffeine content, a brand of instant coffee has an average of 27 mg while a generic brew of whole bean contains 95 mg.
Due to all the artificial processing instant coffee has gone through, it is no surprise that it has acquired many harmful chemicals and characteristics throughout its production. Instant coffee is known to be high in acrylamide, a cancer-causing chemical compound. The FDA adds that acrylamide can cause nerve damage. This compound is a result of the high-temperature heating stage. To give you an idea, the average instant coffee has about 400 ppb (parts per billion) of acrylamide while whole bean only has 13 pbb. Also, instant coffee directly affects iron absorption. This is most noticeable when instant coffee is drank an hour or less before a meal. A study notes that intestinal absorption of iron dropped from 5.88% to 0.97% compared to 1.64% with drip coffee. Absorption further sinks to 0.53% when the amount of instant coffee is doubled. Naturally, coffee is rich in antioxidants which basically prevent chemical reactions harmfully affecting our bodies’ cells. Cancer, cardiovascular disease and aging are just some of the chemical reactions prevented or hampered by antioxidants. These antioxidants are called methylpridinium, a property only found in coffee. Unfortunately, the amount of methylpridinium in instant coffee is greatly reduced. Lastly, since we’ve mentioned that instant coffee has lower amounts of caffeine, this naturally leads to a greater consumption of to get that kick that whole bean or pre ground provide. Unfortunately, this increased consumption of instant coffee only makes us more prone to the health risks mentioned above. Relatedly, the increased intake of instant coffee is reported to result in hallucinations. The study says that this is because caffeine increases the production of cortisone, a stress hormone. Those, the neurons in the brain are overloaded with cortisone, leading to a decrease in our motor senses. So With That being Said, Can Instant Coffee Be Good For You Ever? This is a point that is easily controversial. 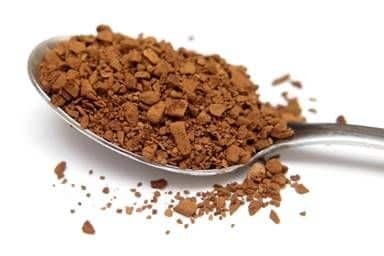 Most coffee snobs like us and many of our customers would right away tell you that instant coffee can’t ever really be good for you but many dietitians on the other hand don’t find it so clear cut. In the world of fine coffee the flavors of freeze dried coffee are intensely off-putting but in the dietary world professionals are quick to agree that many of the same health benefits of standard coffee are also present in instant coffee, albeit in smaller amounts. Antioxidants, potassium, caffeine, and other compounds are less concentrated in instant coffee but they are still there. The flavor of instant coffee is certainly diminished over fresh brewed coffee but the freeze dried version is super concentrated and so it’s actually better to cook with if you need to infuse coffee flavors into your food. 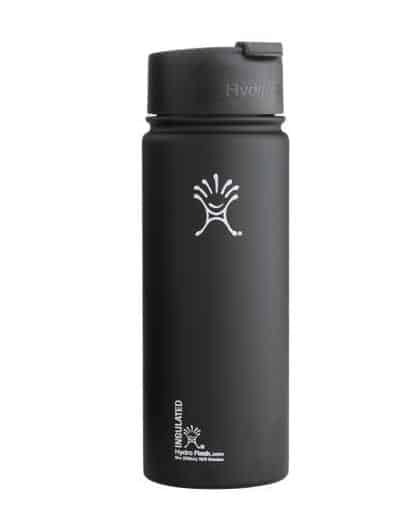 Especially in cases where you don’t want to dilute the rest of your food with the extra water that comes with traditionally brewed coffee. 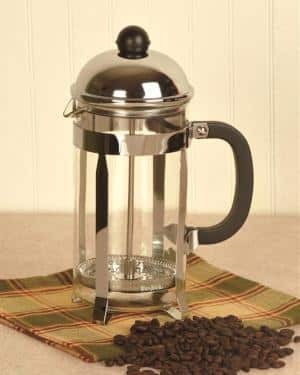 Lastly, there’s no doubt that instant coffee really is the easiest coffee to make while traveling, camping, or staying somewhere other than your own home. All you need is a source of hot water! Here at GGC we don’t strongly advocate for our customers to buy and prepare instant coffee but we understand it has it’s place in modern living. We’ll let you come to your own conclusions about the health risks of instant coffee but in our world we don’t drink it for flavor reasons first and foremost and for health reasons as a side-effect.